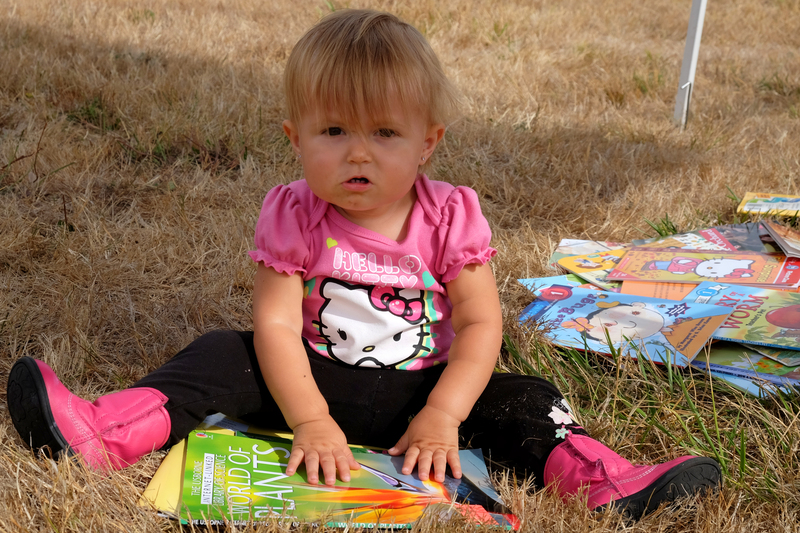 If you have a child who is under five years old, you can sign them up to receive a free book by mail each month. 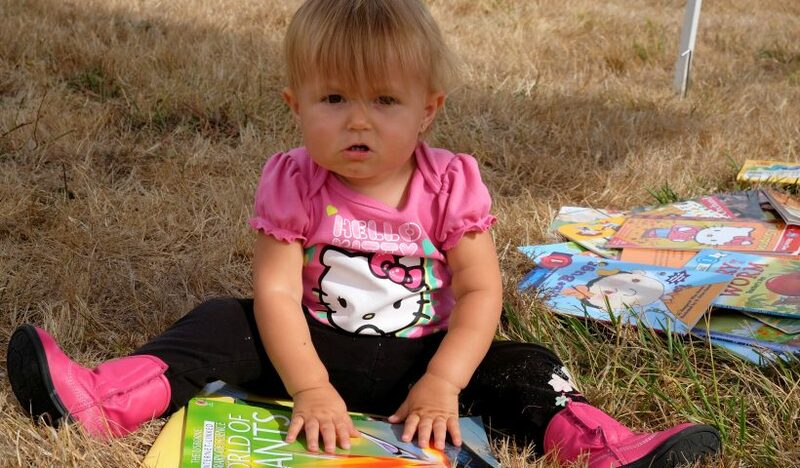 The free book program is sponsored by the Dolly Parton Imagination Library and operated by United Way of Linn County. All children up to age 5 who live in Albany are eligible. Read more or register your child on the United Way website.